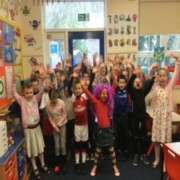 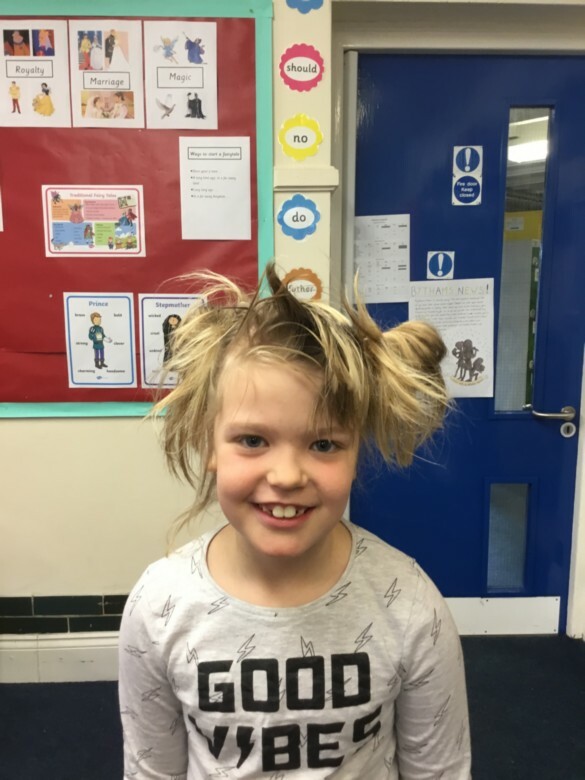 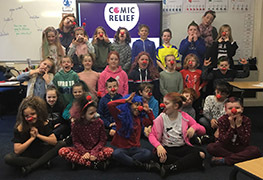 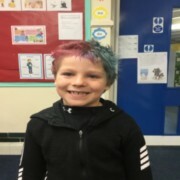 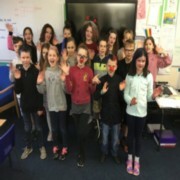 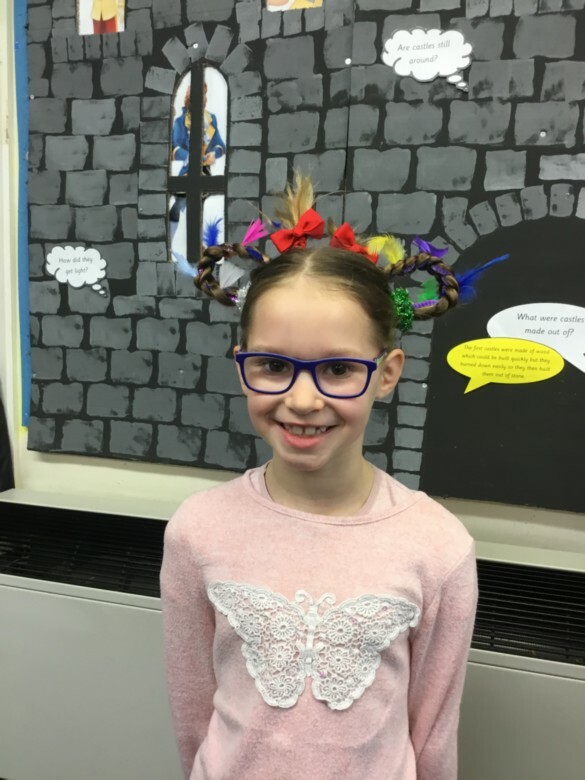 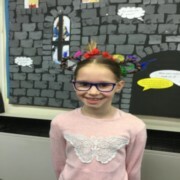 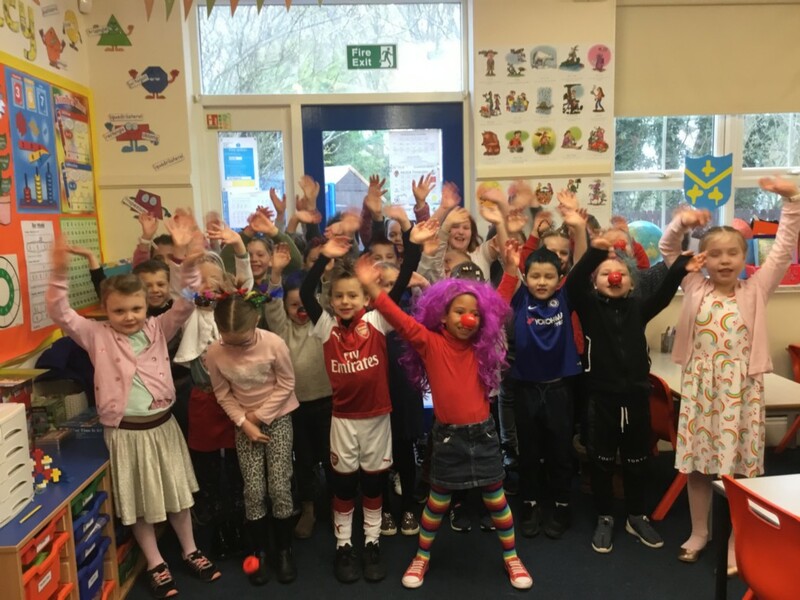 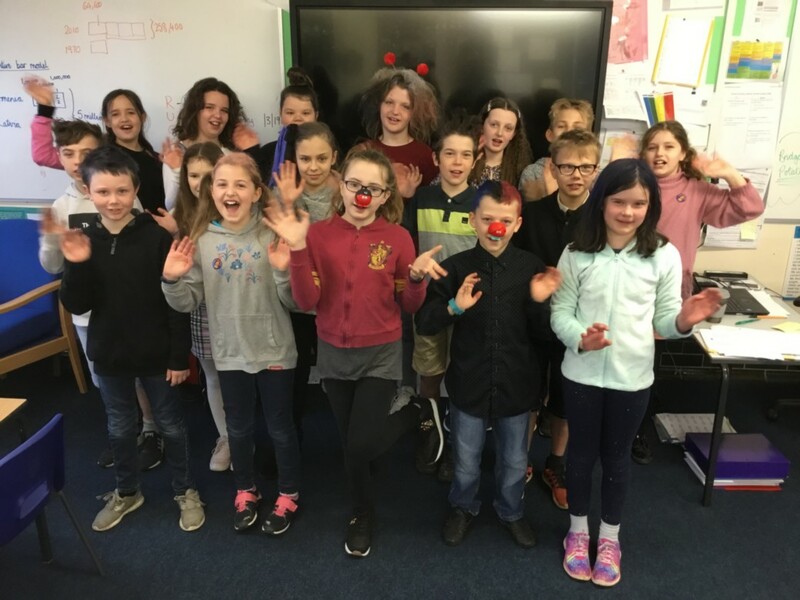 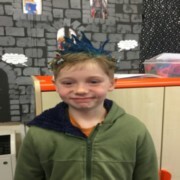 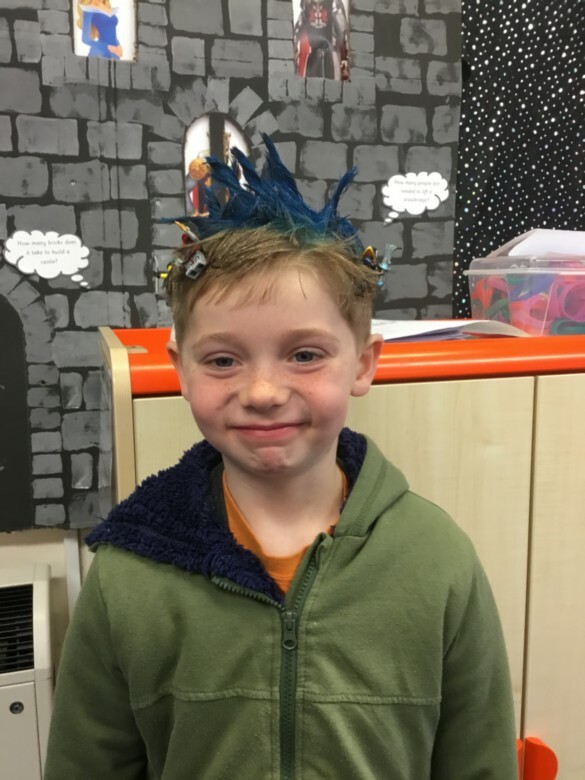 For Comic Relief 2019, the theme at Bythams was Whacky Hair! 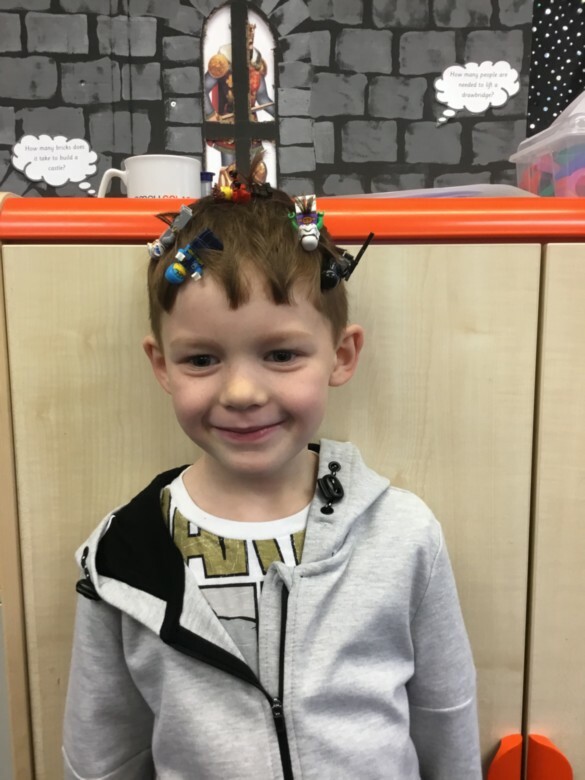 As you can see, the children and teachers look awesome with their amazing hair styles! 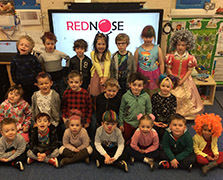 A massive thank you to everybody as the school raised over £100 for the Comic Relief charity!